Available in: 6oz, 8oz and 10oz. 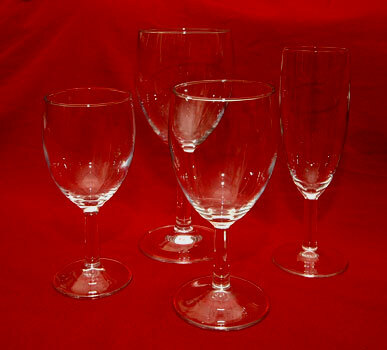 A timeless and elegant classic range of wine glasses. Suitable for any occasion. 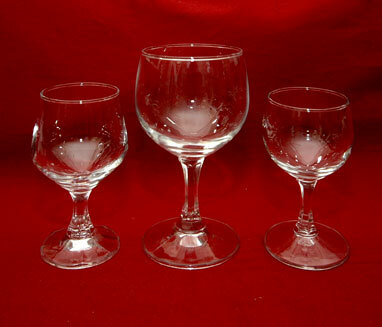 Available in: 5oz, 6oz, and 12oz. 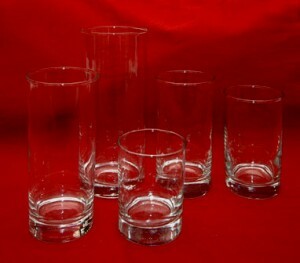 Slim Jim tumblers are a classic piece of glassware. Designed with a solid stable base. 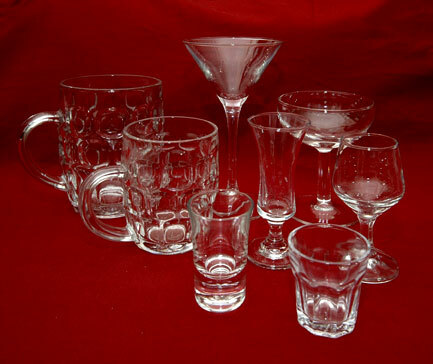 A very strong and versatile glass. Available in: 6oz, 8oz, 10oz (half pint), 12oz and 20oz (one pint). Sherry Glass, 3oz Dimple Mug, One Pint and Half Pint glass, Glass water jug (one litre).